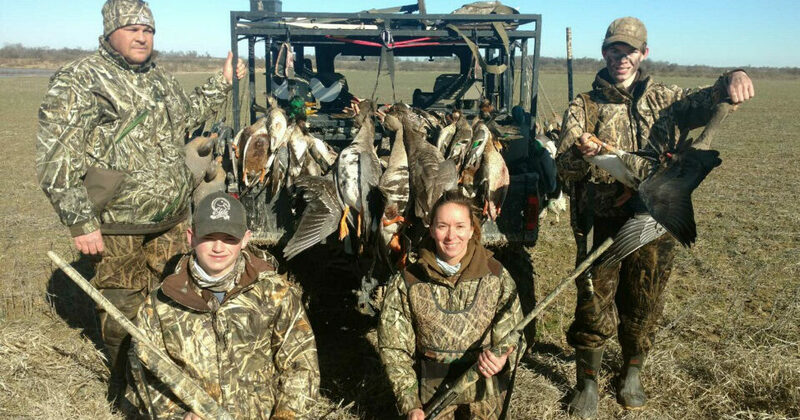 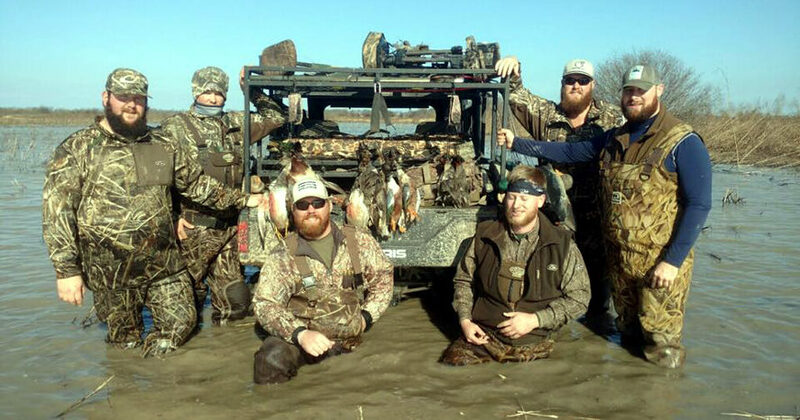 At Big Creek Waterfowl hunting is not just a sport, its our passion!. 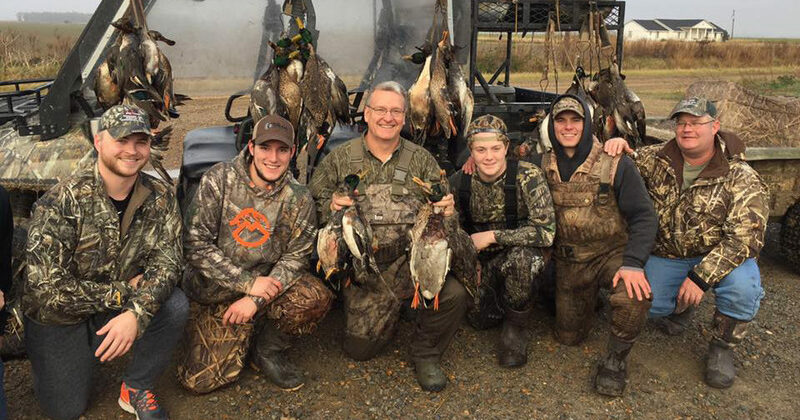 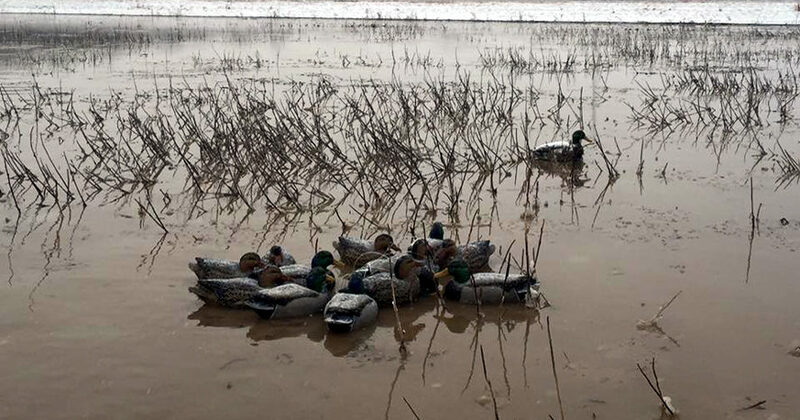 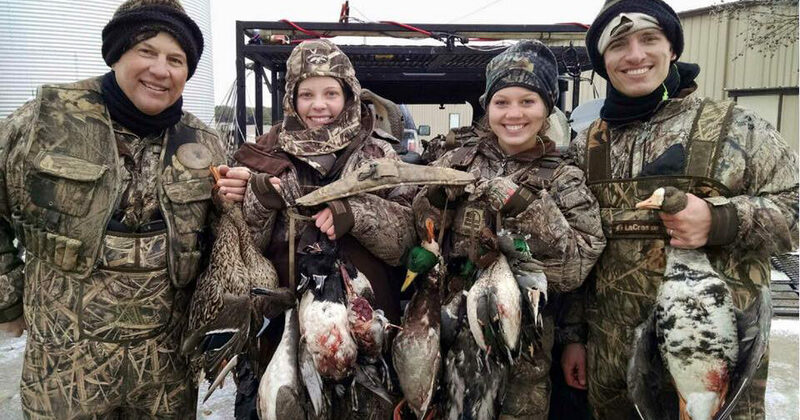 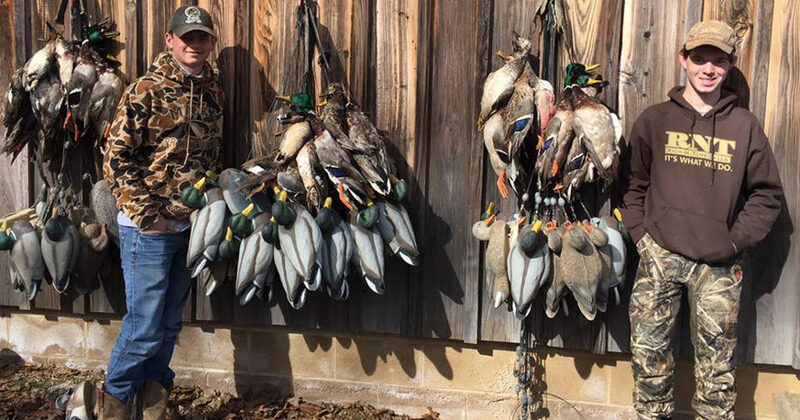 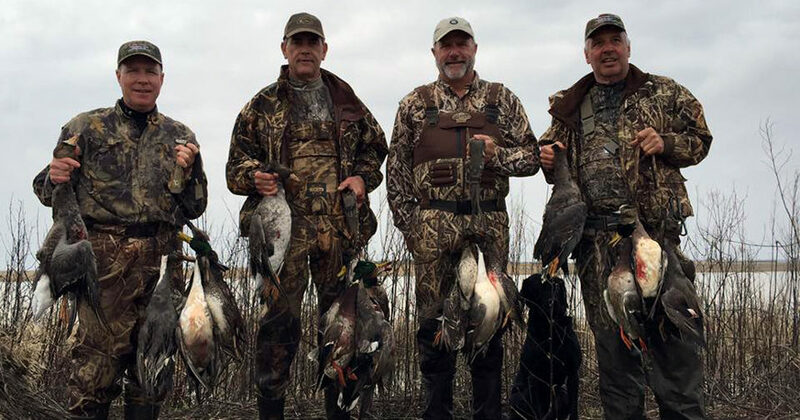 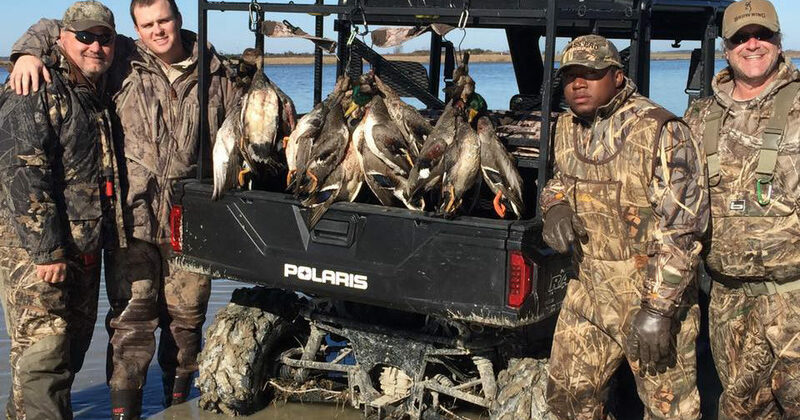 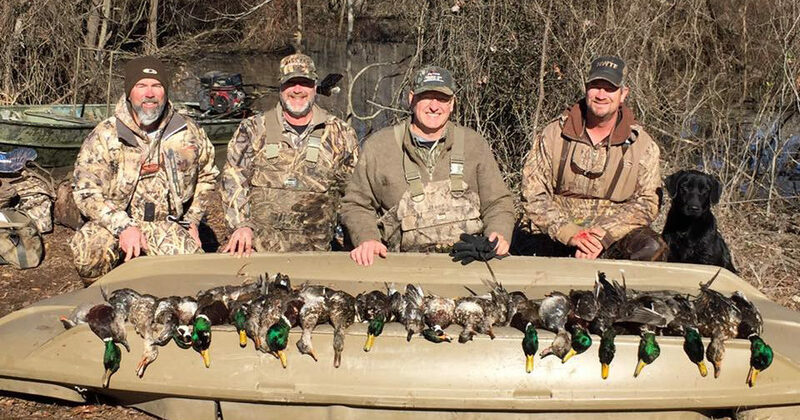 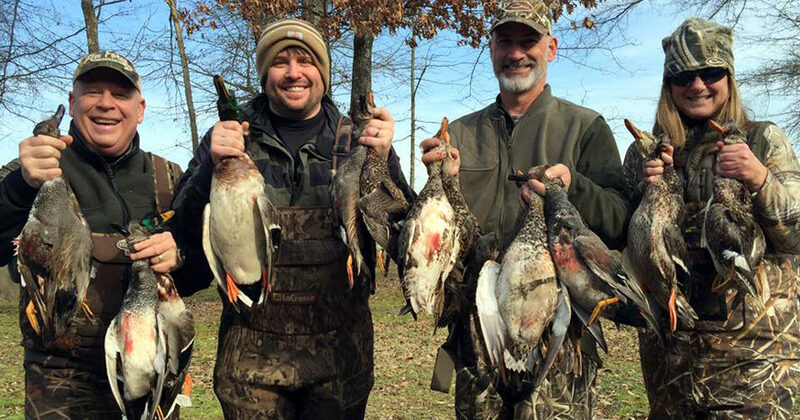 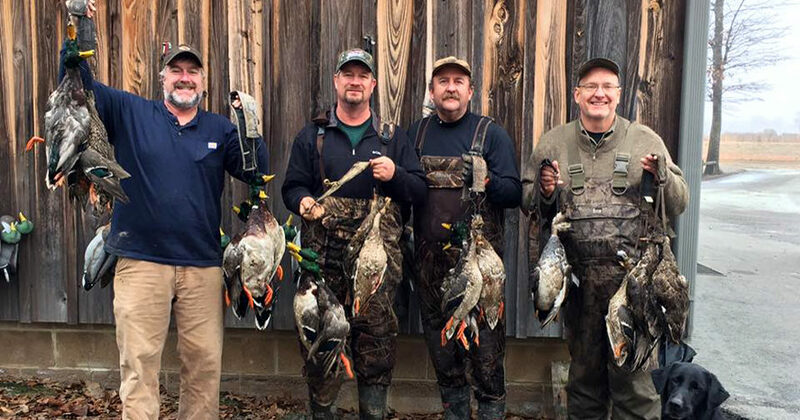 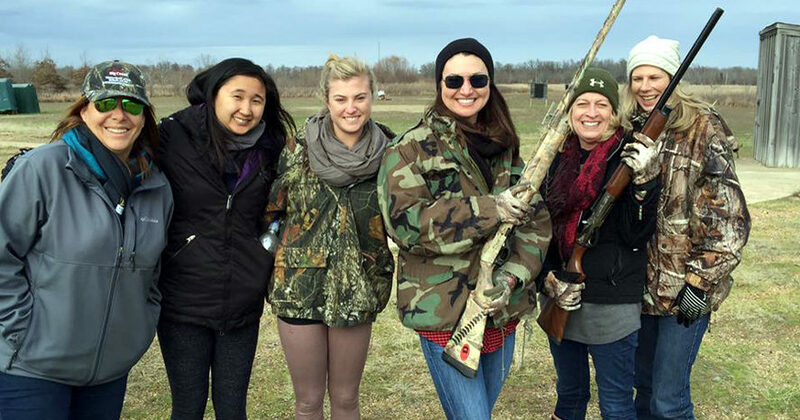 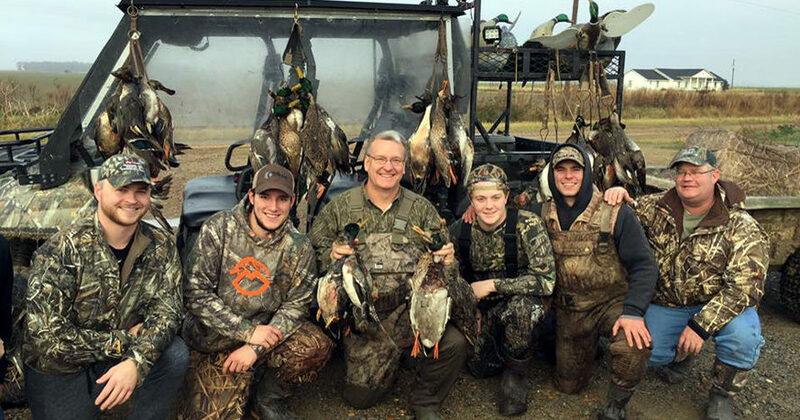 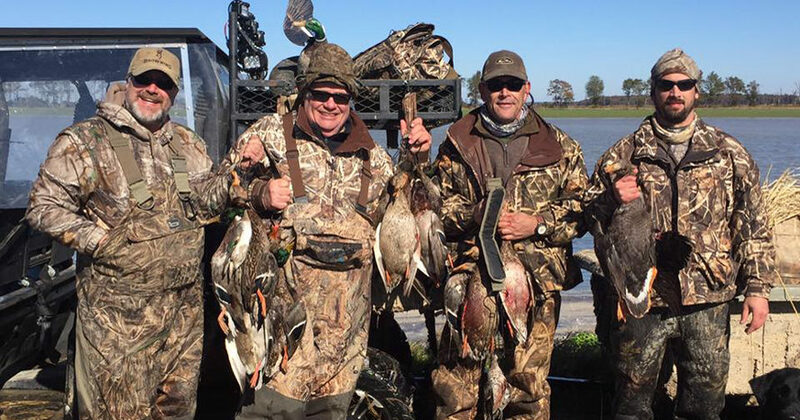 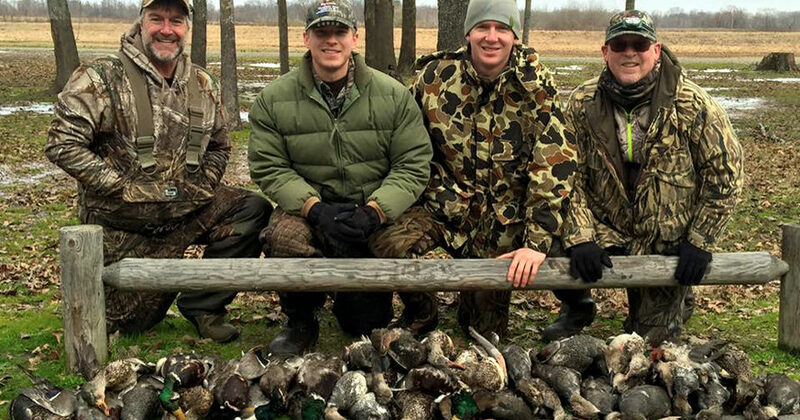 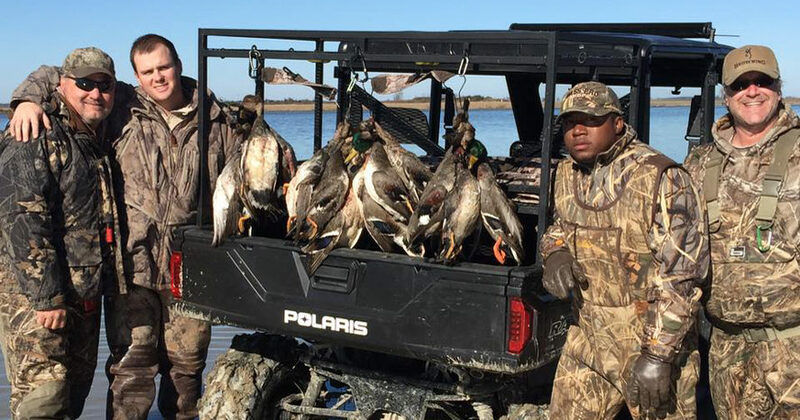 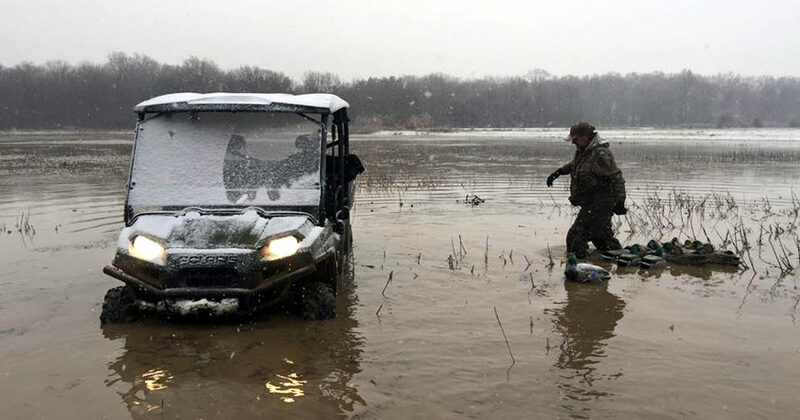 We take all the care and planning for a successful waterfowl season very seriously. 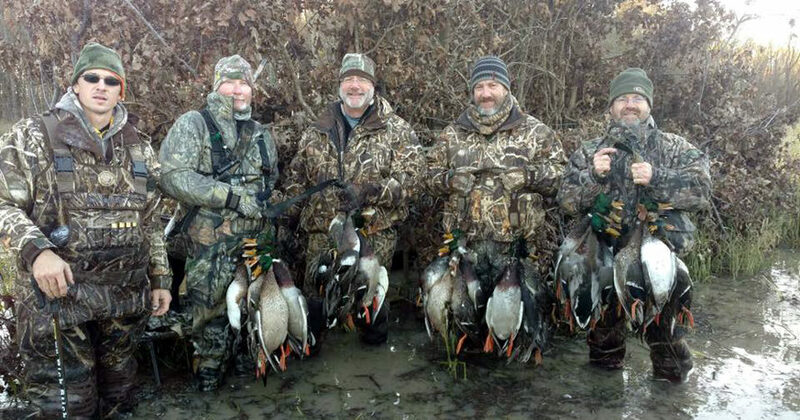 We start planning for the fall and winter hunting the day the previous duck season closes. 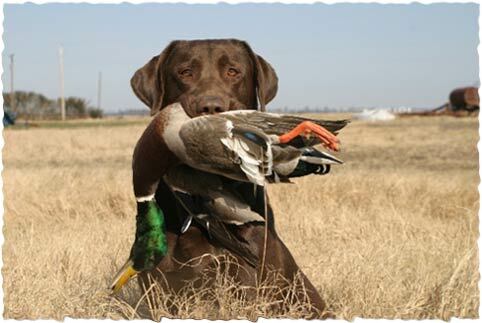 Our attention to detail is second to none in ensuring our guests the best opportunities to harvest birds. 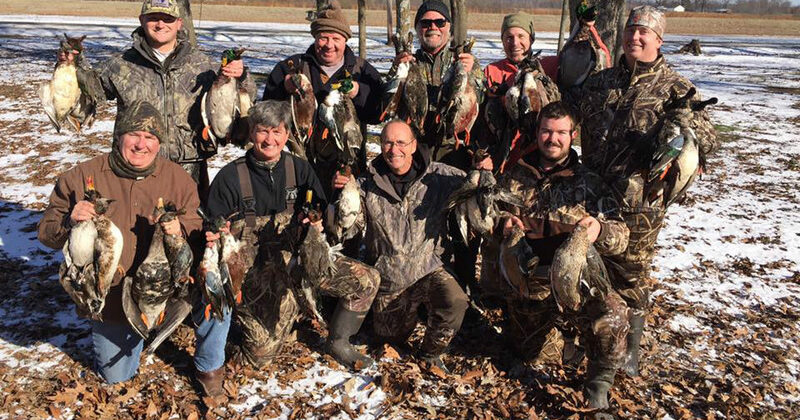 At Big Creek we have comfortable lodging, a den area with large cozy fireplace, big screen TV with satellite, and a large outside covered deck for relaxing. 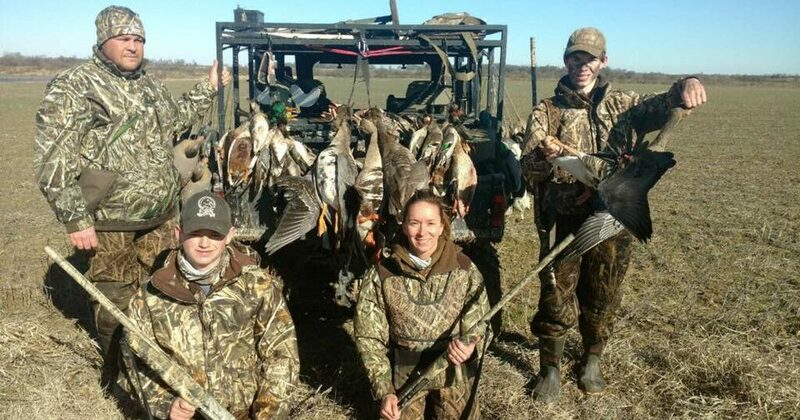 Our meals are created by our in house cook, with a reputation for wonderful country style meals.